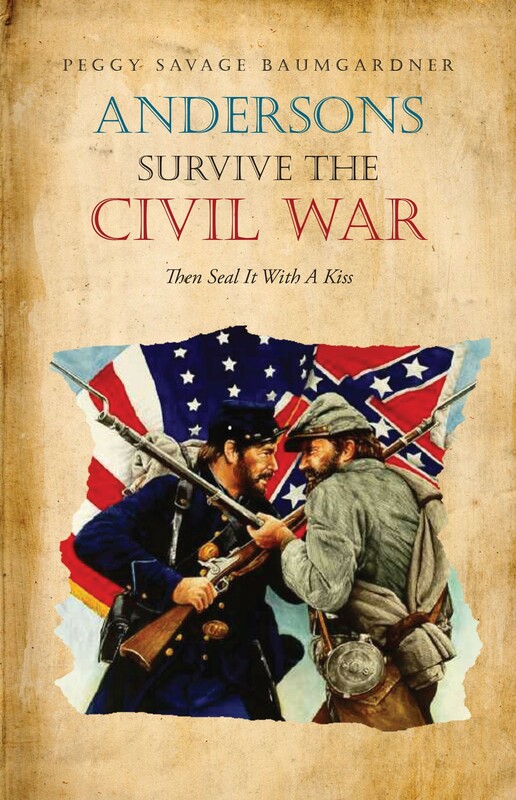 Andersons Survive the Civil War takes the reader on a fascinating journey of one Irish family’s relocation from New York to New Orleans right as the Civil War was about to erupt. The Anderson family survived not only the long wagon ride south, but also the tense years of conflict that saw Union soldiers take over the city of New Orleans in hostile fashion. The book, thankfully, does not stop there. You will go up and down the Mississippi River on a riverboat with Michael Anderson, “The World’s Greatest Magician,” as he performs nightly in the trade his parents taught him. You will also follow the paths of Mr. and Mrs. Anderson and all of their children as they spread across the country and make a good living in the careers they choose, or have chosen for them. You will also see how love can persist over many years and thousands of miles, against all odds.